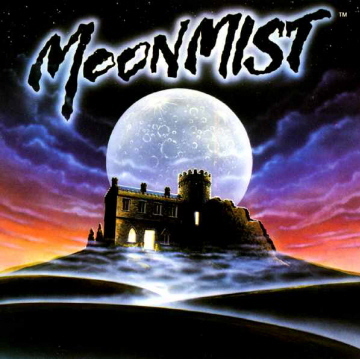 In Moonmist, the detective player-character is asked by a friend to investigate a ghost in the friend’s new home: Tresyllian Castle. The friend also worries someone is trying to kill her. The game has several different plot lines (green, blue, red, and yellow) which correspond to different outcomes and levels of difficulty.